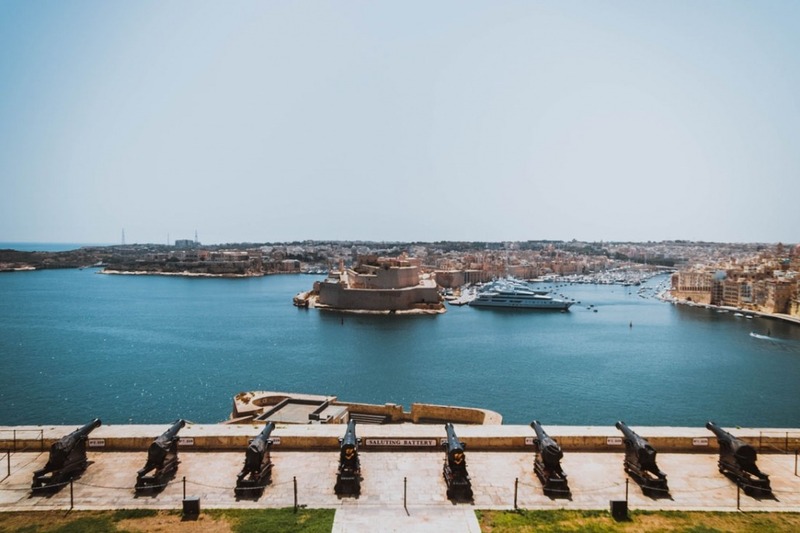 EUROPEAN DYNAMICS (ED) was contracted by the Commission’s Innovation and Networks Executive Agency (INEA) to design, develop and implement ESPD in Malta in collaboration with the Department of Contracts of the Ministry of Finance of Malta (MFIN). 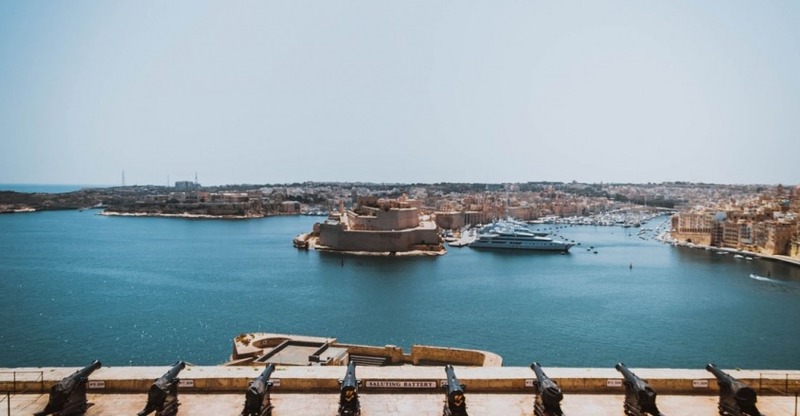 ED implements an electronic ESPD service in the eProcurement platform of Malta (also delivered and operated by ED) and integrates it with the e-Certis online service and with national registers (Inland Revenue, the VAT and the Customs Departments) in order to simplify the certificate collection process. Targeted dissemination activities will be performed to reinforce the uptake of the new services by contracting authorities and economic operators.